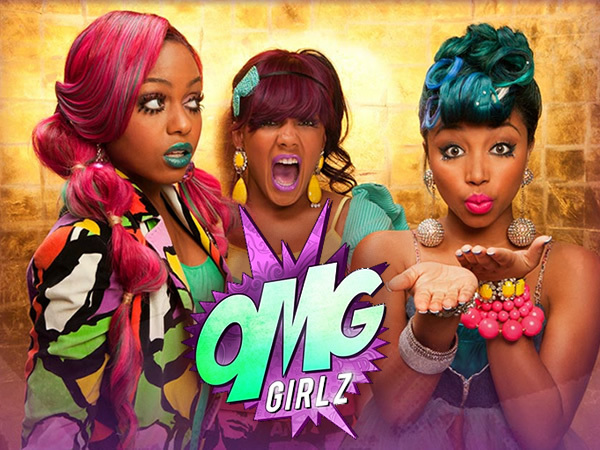 The OMG Girlz are doing it big as usual! Check out their new song “I Love Christmas” inside! They also made their debut cover on Kontrol Girl Magazine back in October.Â The fresh faced teenage group Beauty,Â Babydoll and Star were also featured on a pull out poster! The OMG Girlz areÂ definitelyÂ on their way to teen idol status. Just a few weeks before the group’s debut album release date, they took to Ustream to announced the album entitled “Officially Miss Guided” would not be released on the proposed date, October 2nd, 2012. Reasons given were that it was not “perfected” and before the album drops, there would be one more single released. As said by Beauty, “When the album comes out, it’s gonna be pretty incredible.” No official date has been set to date. I’m sure it will be well worth the wait! Check out their new single “I Love Christmas” below. Zonnique went to the Prom!